Football / We Only Do Positive! 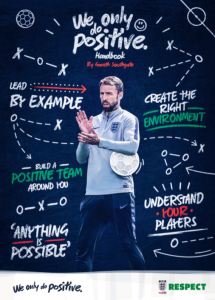 Research from The FA has shown that 90% of young players perform better with positive encouragement and the insight has shaped the Respect campaign’s new mantra [having been originally launched in the 2008/09 season] ‘We Only Do Positive’. 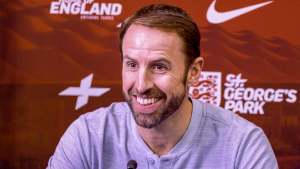 Gareth Southgate said: “I’m hugely supportive of The FA’s ‘We Only Do Positive’ mantra as I’m a big believer that positive encouragement is vital to young people’s development. 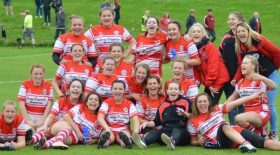 As coaches, our job is to help give young people confidence, the same is true for parents. Youth football has to be about fun and enjoyment. 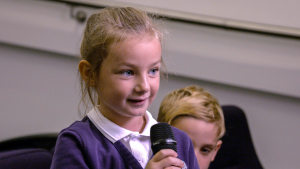 It is so important that children are encouraged to develop, flourish and grow their love for playing football. That should be the priority for all coaches.